The Bristol festival has announced the next round of names for its 2015 event. 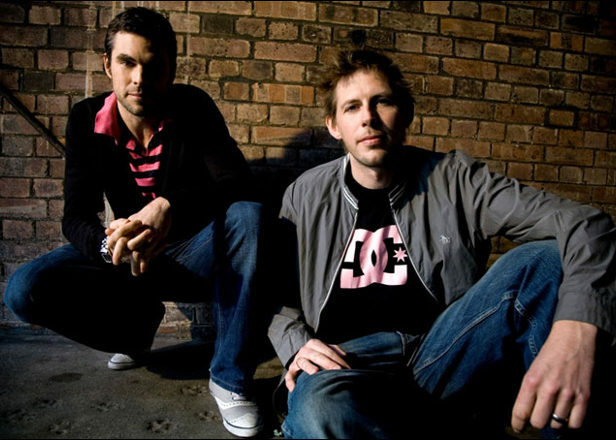 Veteran dance duo Groove Armada head up the list of additions to this year’s Love Saves The Day festival, while Roni Size will be on home turf with the Reprazent crew to present their famed drum and bass live show. 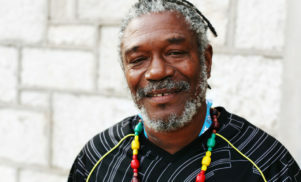 A touch of soul will be brought by Bristol R&B singer Raleigh Ritchie and founding Soul II Soul member Jazzie B. Dub fans are also spoilt for choice, with appearances from David Rodigan MBE, Horace Andy and Jah Shaka, and an all-day session from Channel One Sound System. 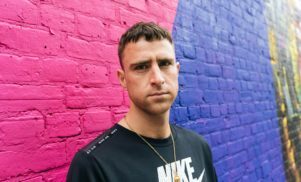 The fresh additions join an alerady impressive line-up, which features the previously announced Jessie Ware, Azaelia Banks, Kelela, Four Tet, Âme, Skepta, Jackmaster and more. This year’s event takes place on May 23-24, and sees the festival move to its new home of Eastville Park – full details and tickets can be found at the Love Saves The Day website.